Dr. Ramon Sandin reviews the identification, diagnosis, and management of infectious fungi. 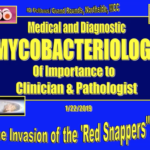 He covers yeasts and molds that are clinically relevant to the practicing clinician, including systemic dimorphic species of Histoplasma, Blastomyces, Coccidioides, Paracoccidiodes, Sporothrix, Penicillum, and molds involved in chromoblastomycosis. 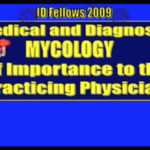 He also discusses subcutaneous mycoses and opportunistic infections. He reviews laboratory diagnosis, histopathologic stains, and cultures. 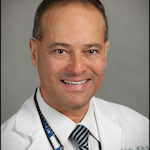 Affiliated with Moffitt Cancer Center, he also discusses mycoses in the setting of immunocompromise or malignancy.